A few months ago, we were invited to the first AstroVision / AstroPlus Blogger’s Blowout, which was organized and hosted by Orange Magazine TV. In the event, we were introduced to a few of the products that Astrovision / Plus has to offer in their stores. Of course if you’ve been to one, you’ll know that they’re one of the most popular legit music and movie stores in the Philippines. And to consume your favorite music, you’ll need headphones and/or speakers. 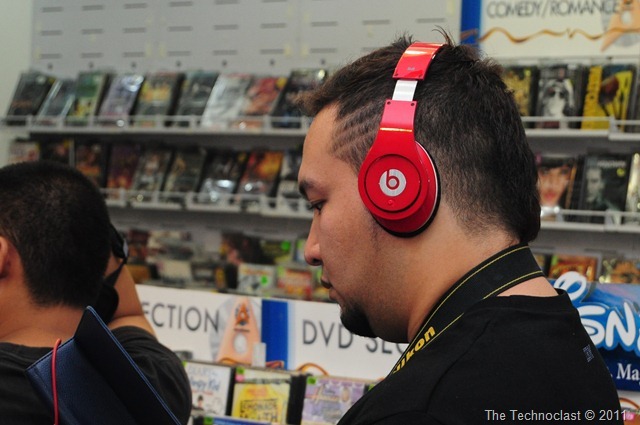 Thankfully, they’re also one of the official retailers for popular brands like Pioneer, Audio Technica, TDK, Beats by Dr. Dre, Monster, Bose, Jays, and WOW Videooke. 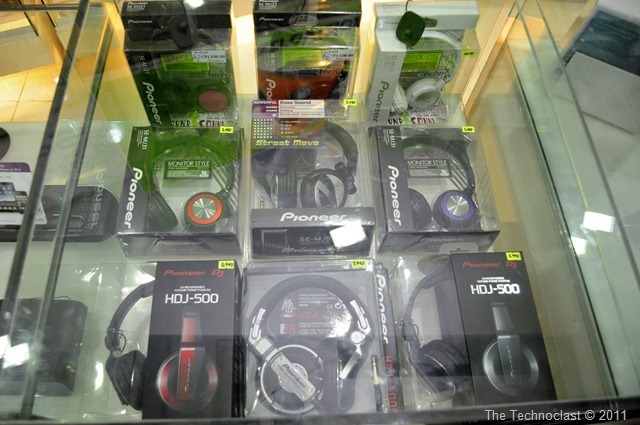 Pioneer is a brand that makes a lot of products – they have ranges from car audio, home, televisions, DVD players, etc. What they are also known for is that they make a lot of DJ equipment – namely the Pioneer CD-J’s. 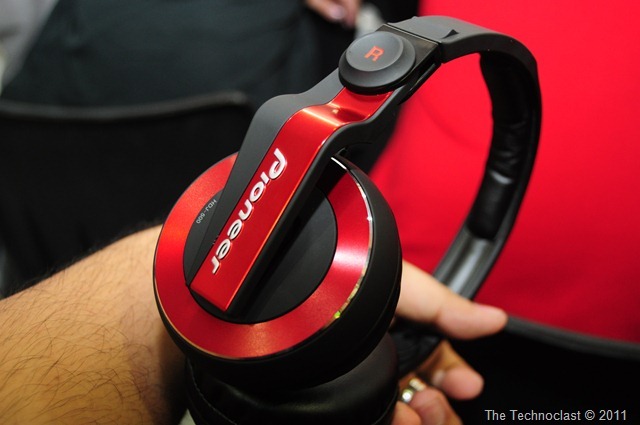 While those devices are definitely not for the consumer market, their headphones designed for music and DJ mixing are. 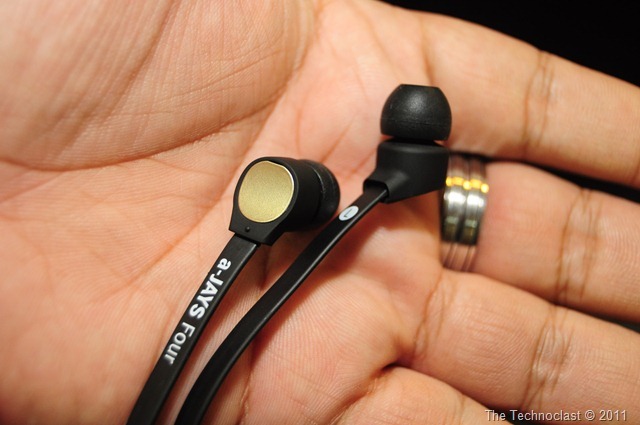 They have a range of products, including in-ears and over-ears that should be good for music buffs and club DJs alike. 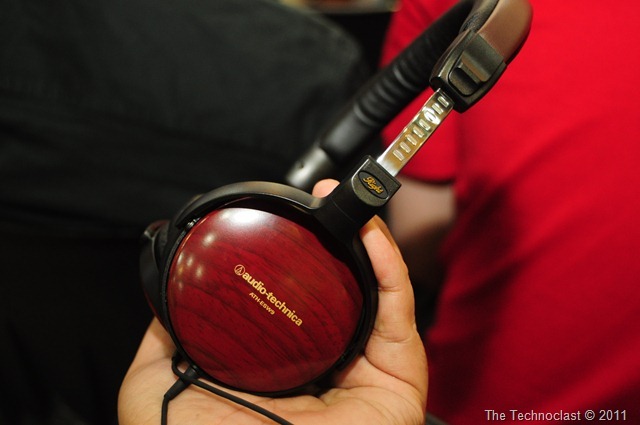 Audio Technica is one of the popular headphone brands out there – probably because they’re known for good audio quality – and they’re well represented by AstroVision as well. They have a range of in-and-over ears that have a particular style – like the wooden ones you see above. Of course, no one can discount the successful Beats brand – a brand that a lot of retailers today are offering fake versions of. We were reassured by AstroVision and their distributors that they carry only the original Beats by Dr. Dre headphones and no Class A/B/C fakes. 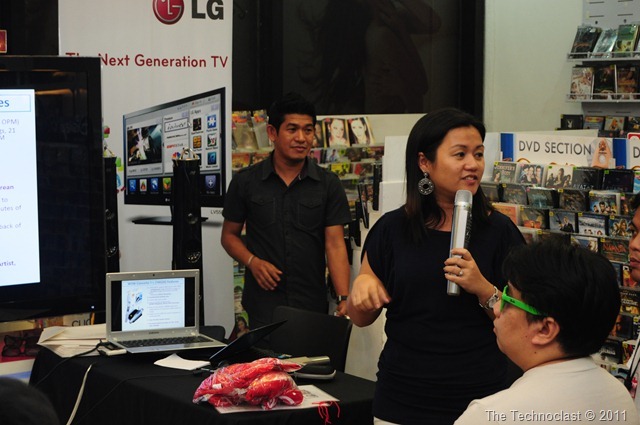 Monster, Arial7, Bose, Gello, and Omnimount were also there as they were being distributed by the same company. 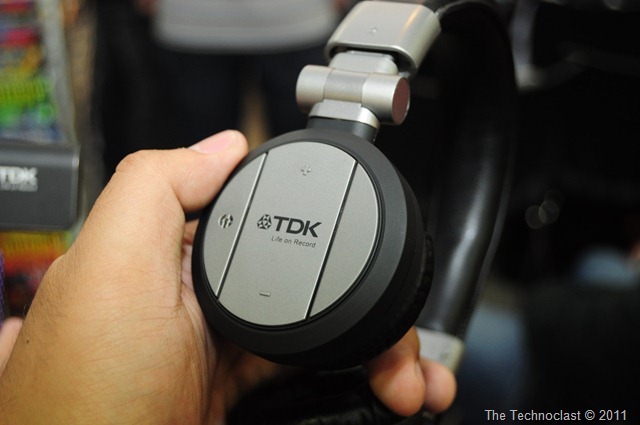 TDK was also there to show off their wireless headphone solution that shows they’re not just jumping on the over-ear bandwagon. This particular one above us uses a different communication platform that should promise better audio quality over the conventional music-over-Bluetooth applications. Jays was also there to show of their stylish brand of mostly in-ear headphones. (They have one over ear.) They’re designed for iOS devices and feature in-line controls as well as flat, tangle-free cables to make sure they’re easy to pull out of your pocket and use. Some even have unique airplane adapters and carrying cases for customers who like to travel. 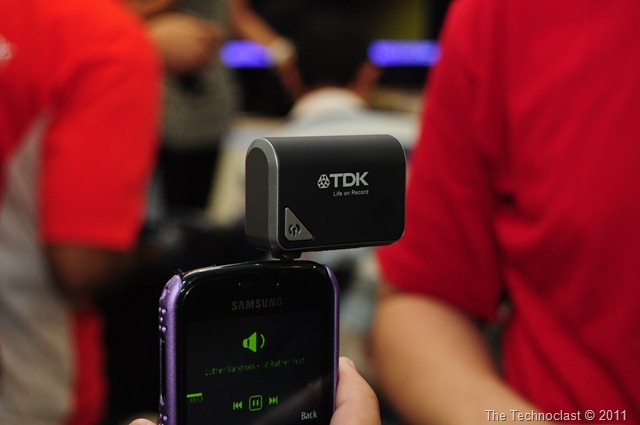 And finally, there’s WOW Videooke products – these popular chip-based small karaoke machines are one of the most popular devices at AstroVision and have made a lot of budding singers popular – including their brand ambassador Ms. Charice Pempengco. So wether you’re looking for some sweet headphones for your studio, iPod, DJ-ing, matching your style with some Beats, or picking up a WOW Videooke to practice those vocals, be sure to check them out at your local AstroVision / AstroPlus branches. This Bloggers’ Blowout event was made possible by AstroVision / AstroPlus and was organized by our friends at Orange Magazine TV. For more pictures of the event, check out our gallery below.